Welcome to Beirut. You are met on arrival, and taken on a tour of the downtown area. Explore the recently renovated streets, newly found archeological sites, churches and mosques from the Crusader and Moslem periods. Visit the historic Grand Serail, an Ottoman monument that crowns Serail Hill. 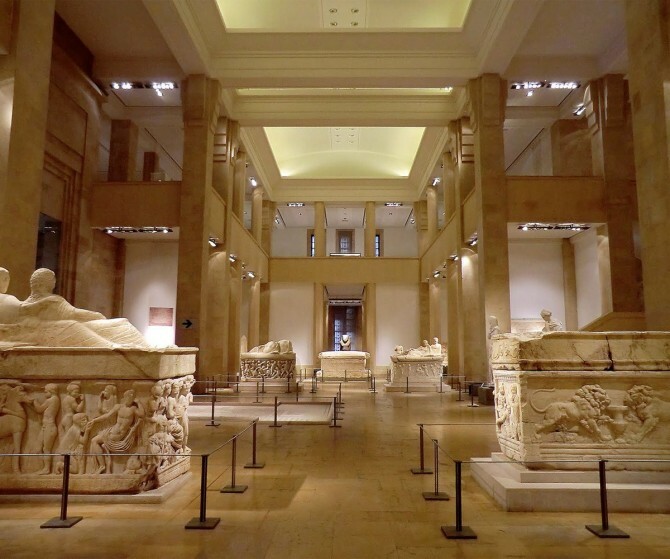 Explore the National Museum, with its vast collection of pre-historic Egyptian artifacts and statues, glassware and jewelry treasures from the Phoenician, Roman, and Byzantine empires. 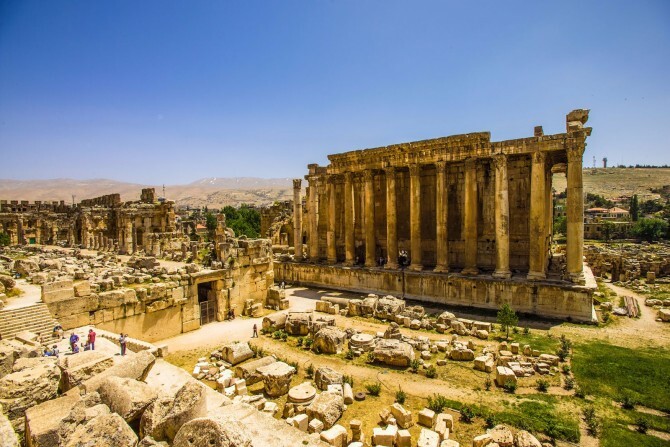 This morning, it is a short hour’s drive to visit Baalbek, Lebanon’s greatest Roman treasure and a wonder of the ancient world. Explore the ruins dedicated to Jupiter, Bacchus & Venus - the largest and the world’s best-preserved Roman temples and towering monuments. Then take a break and enjoy a typical and tasty Lebanese lunch in a local restaurant. 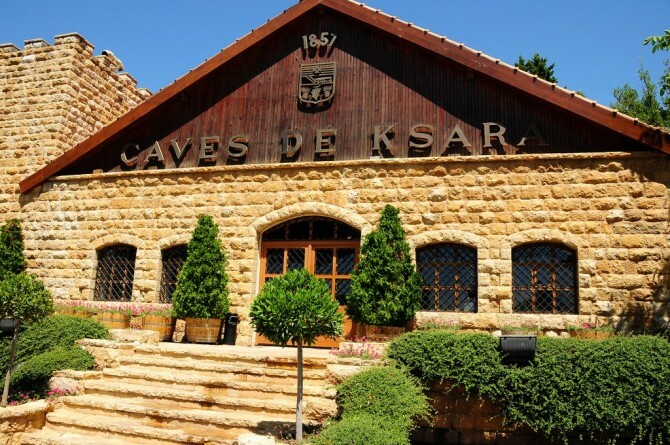 In the afternoon, proceed to the Ksara Winery for a tour and tastes of Lebanese wines. Next, continue on to Anjar, a walled city built in the early 8th century, with the remains of over 600 shops, city walls, temples, and baths. Return to Beirut by late afternoon. Today, drive to South Lebanon for a full day of touring. 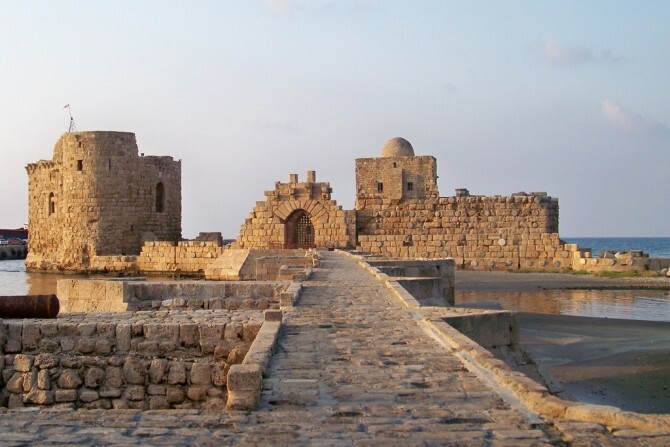 First, visit Sidon, the largest city in South Lebanon, whose start can be traced back to the 14th century BC. 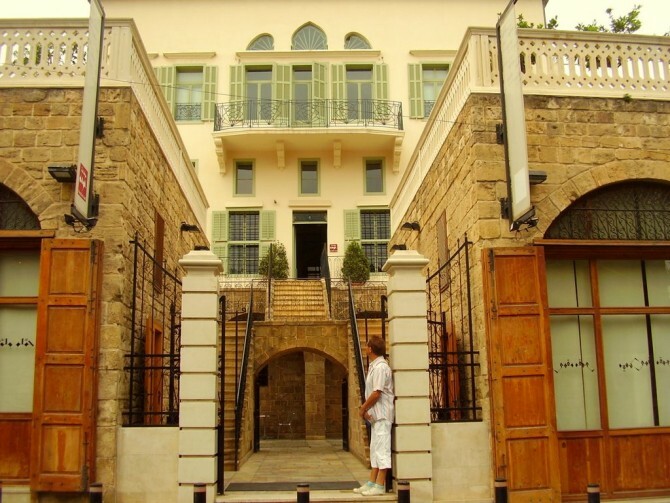 Explore the ancient caravanserai (traders’ way station) and the colorful old souks and then visit the 17th century Audi Sidon Soap Museum. Tour the Sea Castle, a fortress built by the Crusaders in the early 13th century, located on a small island just off the mainland. After lunch in a local restaurant, continue to Tyre, Queen of the Seas. Visit its large archeological site - featuring an aqueduct, a triumphal arch, and the largest hippodrome in antiquity, along with its amazing necropolis. En route back to Beirut, stop to explore the ruins of the Phoenician Temple of Echmoun, honoring the God of Death and Birth. 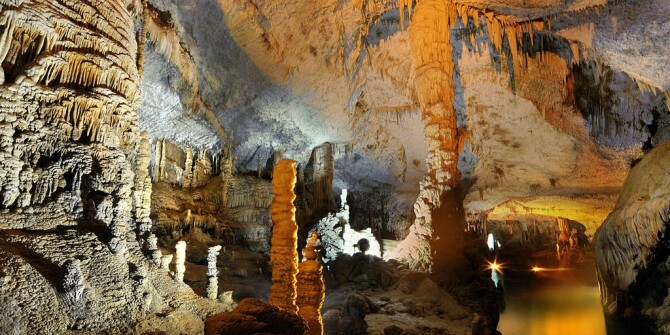 This morning visit the amazing Jeita Grottoes, Lebanon’s natural miracle. This is a striking, two level, 51/2-mile long labyrinth of rock galleries. Explore the lower river level on a unique flat-bottom boat tour - floating on a subterranean lake past “weeping willows” and gigantic stone flowers. On the upper grotto, see striking images of monstrous mineral animals crouching in the shady corners. 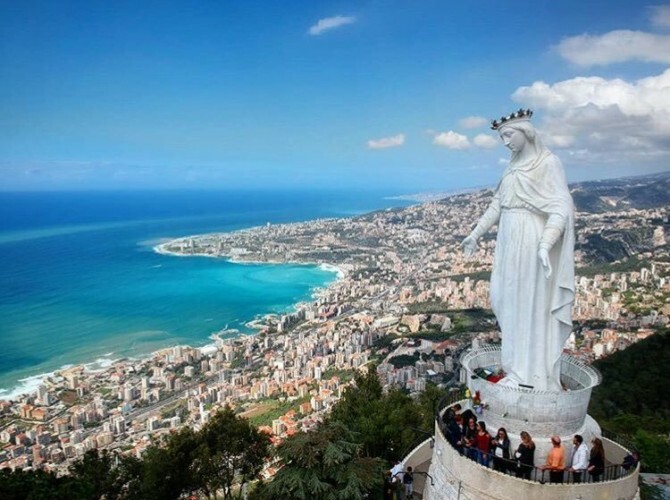 Next, drive to Harissa to visit the magnificent Lady of Lebanon statue of the Virgin Mary and to gaze at the spectacular panoramic views of Jounieh’s Bay. 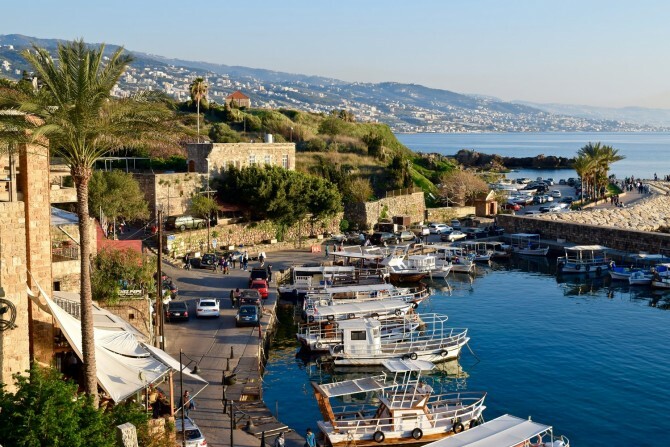 After lunch in a local restaurant, proceed to Byblos (Jbail), the most ancient port in the world, and birthplace of the Roman alphabet. 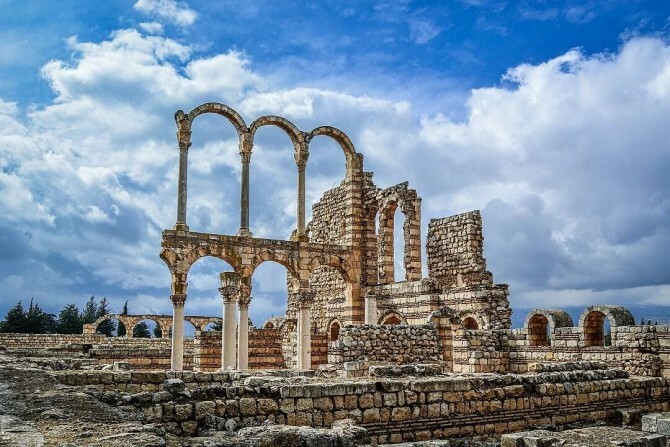 The city offers over 7,000 years of history & culture, and presents a comprehensive look at the many layers of civilization that have existed in Lebanon. You are back in Beirut by late this afternoon. Today you are taken to the airport for your departing flight home or on to your next destination.